Adorable oasis! 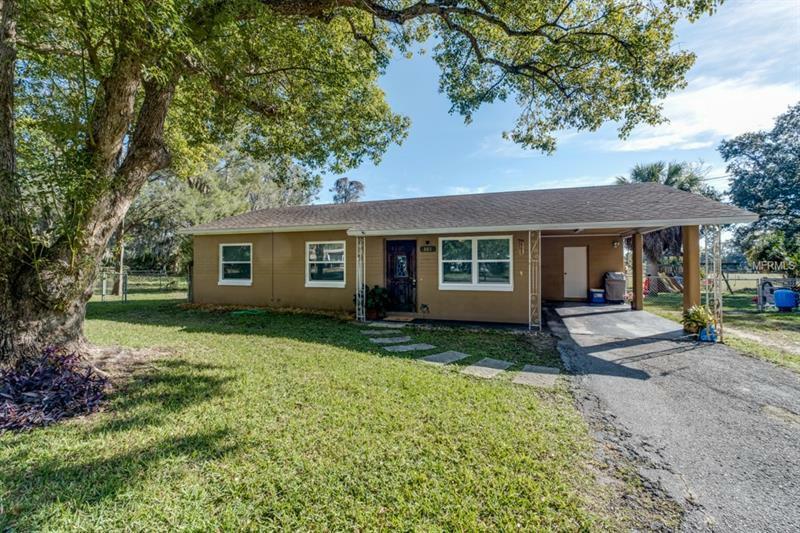 This sweet 3/1 is nestled among mature trees in an established Brandon neighborhood. If you're looking for a cozy home without the crowding and closeness of a subdivision, this home is for you! On a huge .4 acre lot, you'll have plenty of room for pets, children, boat, RV, and more! Inside, the home features laminate flooring in all public areas and bedrooms, and tile in the bathroom. Wood cabinets and plenty of storage and counter space make this cozy kitchen a great place to create wonderful meals. The kitchen and dining room flow directly into a fully enclosed, air-conditioned sunroom - perfect as a playroom, space to entertain, or even house overnight guests. The AC and windows are new, making this home more energy-efficient. This gem of a home is located close to schools, churches, shopping and restaurants. Interstates are nearby. Come enjoy all the best that Brandon has to offer in this adorable home!